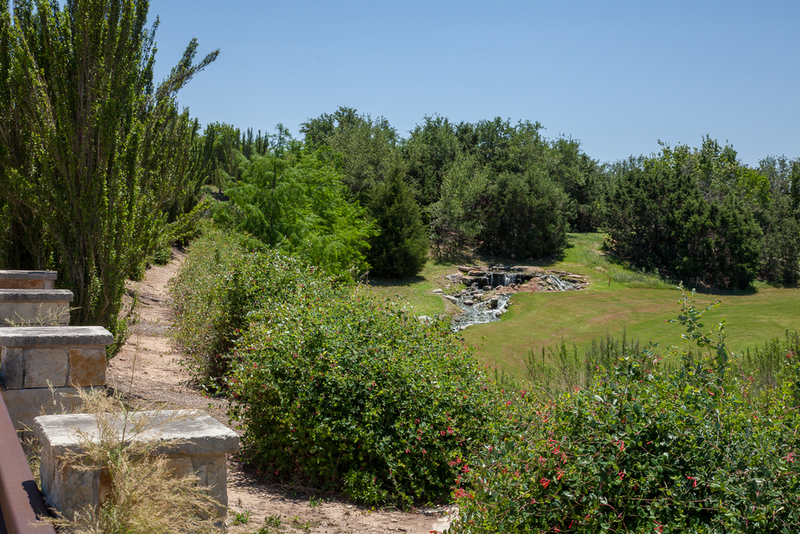 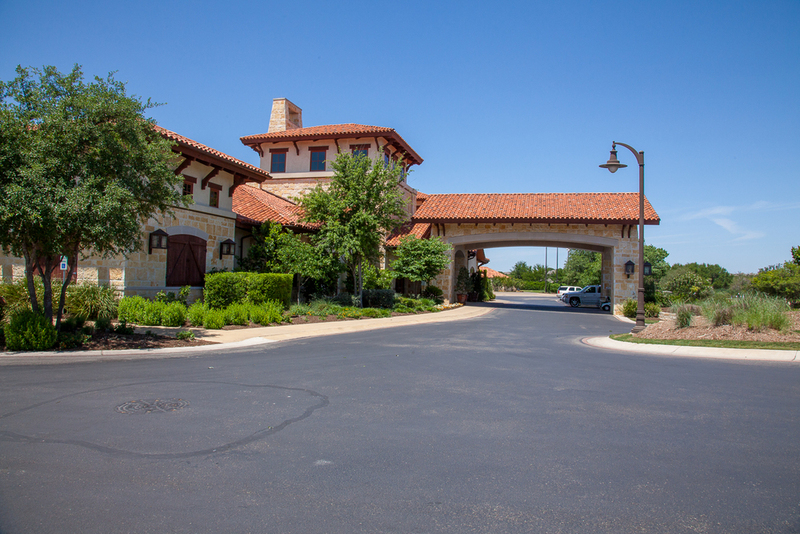 An award-winning Master Planned community nestled in the hills between Lake Travis and Lake Austin; The University of Texas Golf Course Gated Communities consists of 485 residential lots varying in sizes. 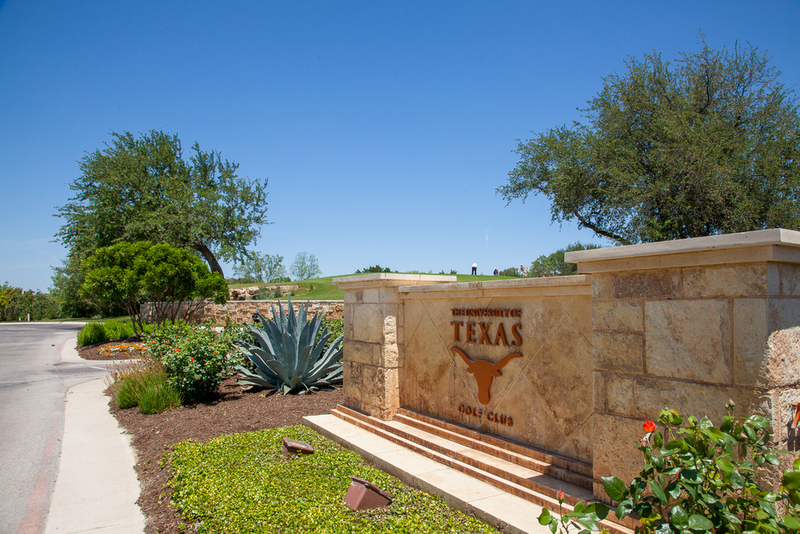 It has a golf club and course that are home to the University of Texas Golf Team. 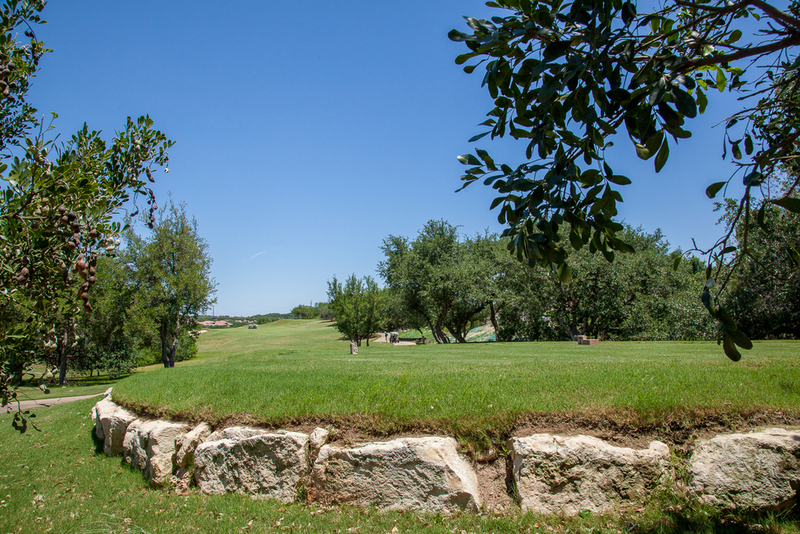 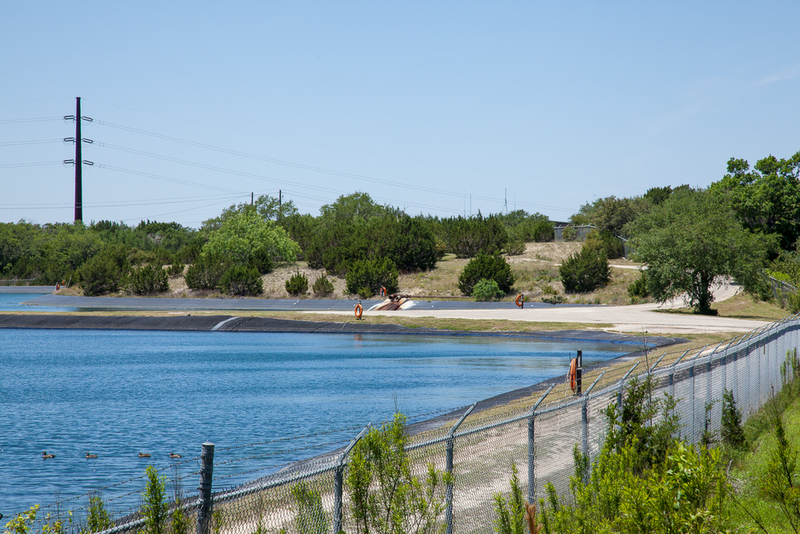 The community offers amazing views of Lake Austin as well as the rolling tree covered hills. 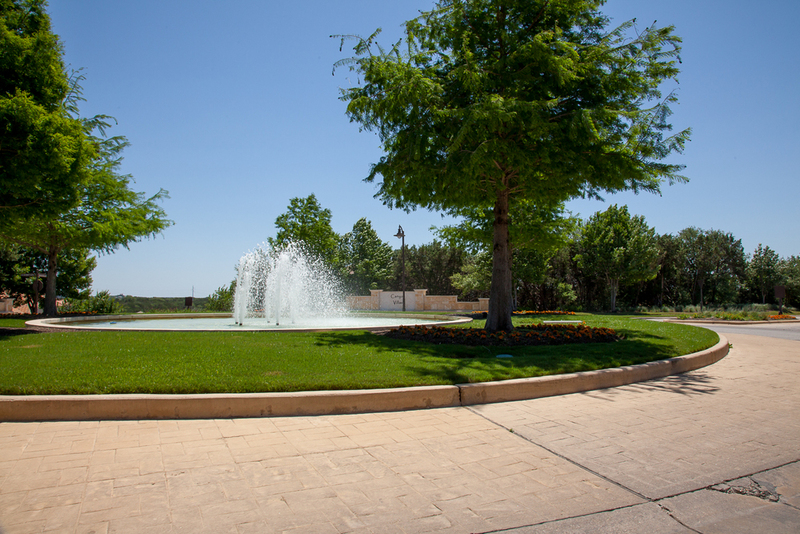 Before it was a beautiful community it was a challenge from an engineering standpoint. 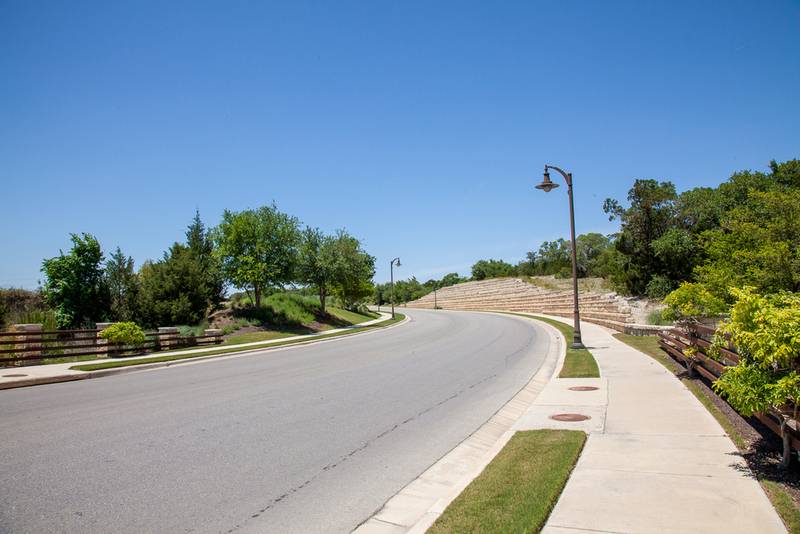 The topography of the subdivision is very dramatic and was a challenge to make work with the City, County and Utility provider requirements regarding the final streets and utilities design.